General Motors is recalling 11,246 model year 2017 Buick LaCrosse vehicles. The rear suspension toe-links may have been incorrectly installed, and, as a result, may loosen and disconnect from the rear suspension system. If a rear-suspension toe-link disconnects, it may cause a loss of vehicle control, increasing the risk of a crash. GM will notify owners, and dealers will inspect the left and right rear suspension toe-link assemblies, correcting their installation as necessary, free of charge. The recall is expected to begin June 20, 2017. 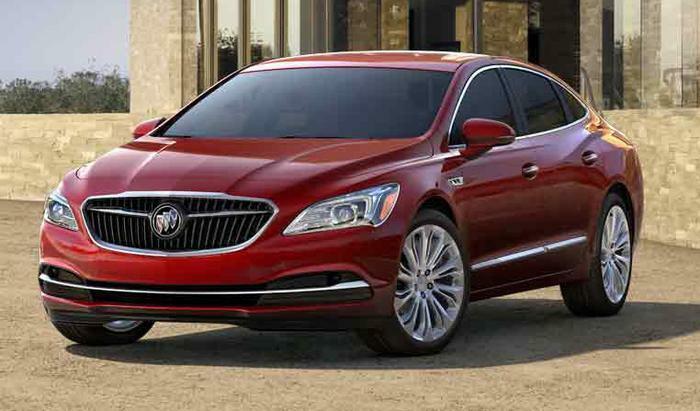 Owners may contact Buick's customer service at 1-800-521-7300. GM's number for this recall is 17168.